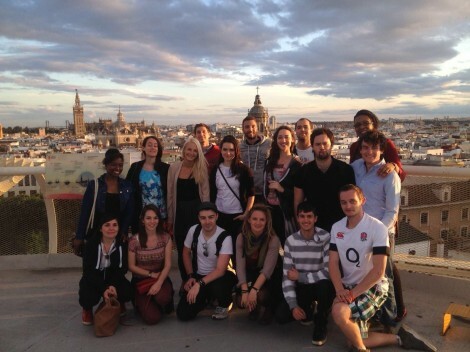 The final group of participants on our GET Seville programme are now in Seville. Ten adventurous individuals are half way through their placements working at community allotments, sustainable architects, an environmental education centre, water engineering and science communications and research. 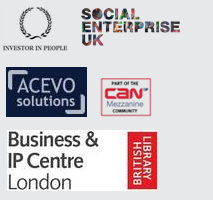 The EU funded programme provides them with 13 weeks to get practical experience in their field, learn Spanish and boost their CV and confidence. All accomodation, flights and support is paid as part of the scheme and they’ve also been making the most of Seville’s incredible culture. Our partners, Third Sector International are supporting the group out in Seville and we’ll be evaluating the project shortly. Published: May 30, 2014. Categories: News.